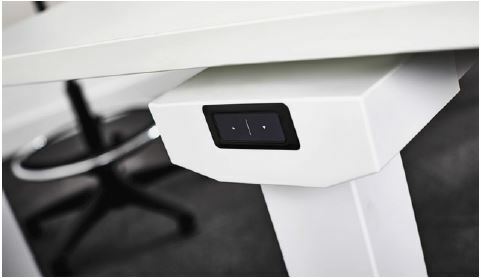 Featuring a simple to use control panel situated at the end of the table, changing the height of the table is quick and simple. 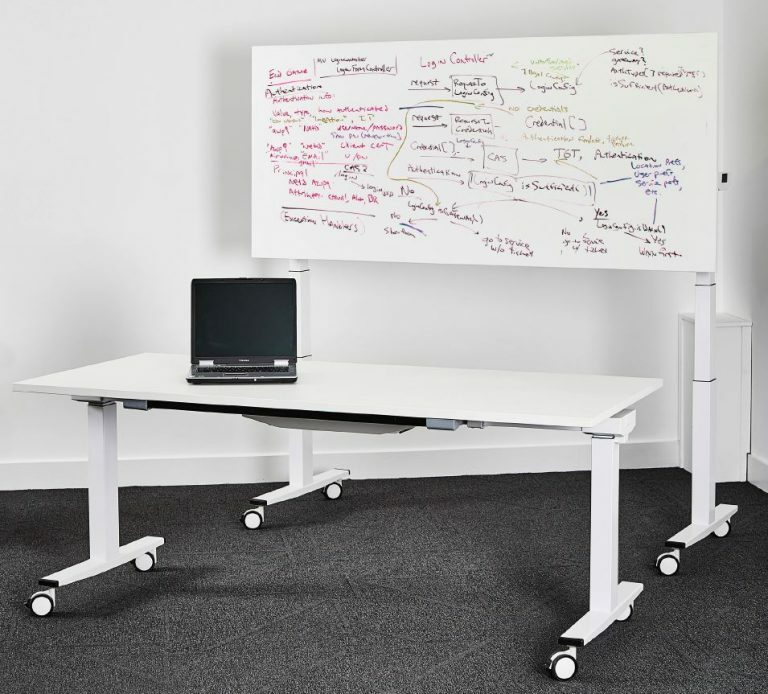 In addition to it's sit/stand functions, GC1 is also benefits from a flip top, allowing for nesting, space saving storage. GC1 tables are also mobile as standard, but can be converted to static tables with a conversion kit. There is also the option of adding two UK sockets to the underside of the table for integrated power.